According to a recent survey conducted by the US Census Bureau, in spite of shrinking wallets, the propensity of people to invest in products to improve their lifestyle has steadily increased over time. Retail growth is expected to continue growing to reach 4.42% by 2020. Herein lies an immense opportunity for retailers to increase their presence by channelizing their efforts into marketing in a bid to build brand awareness and increase ROI. While the retail growth graph is on the upswing, when it comes to retail conversion, for both direct marketing and media marketing, the case is slightly different. It is estimated that the average response to retail marketing through typical online channels is at ~3-5%, while media driven campaigns have an even lower conversion and ROI. How can retailers then tackle the conversion problem? 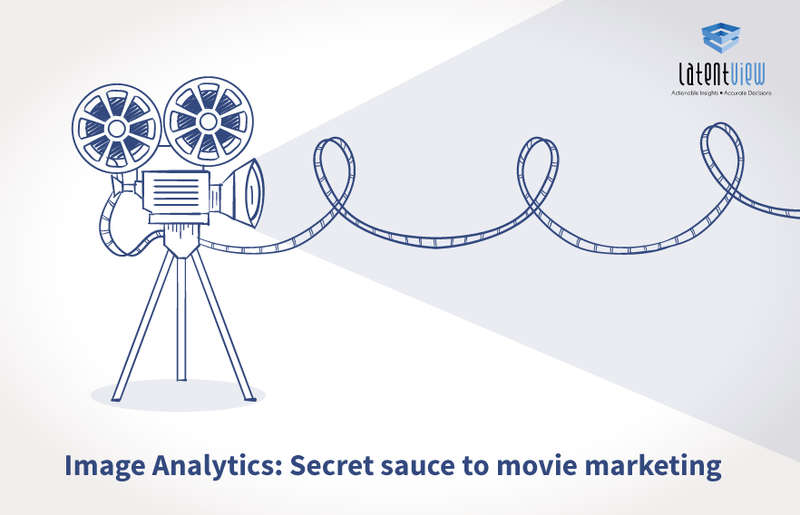 Here is where data and analytics come into play. With accurate insights into targeted campaigns, the likelihood of conversion through targeted campaigns can be increased multifold. When it comes to the dynamic retail industr, the plethora of options, brands and brand promises, often leaves the consumer spoilt for choice. Let’s take the case of “exclusive” offerings. When a certain brand promises the availability of a product exclusively on a particular website, unless the claim holds true, you can be almost certain that your customer is going to take his business elsewhere. 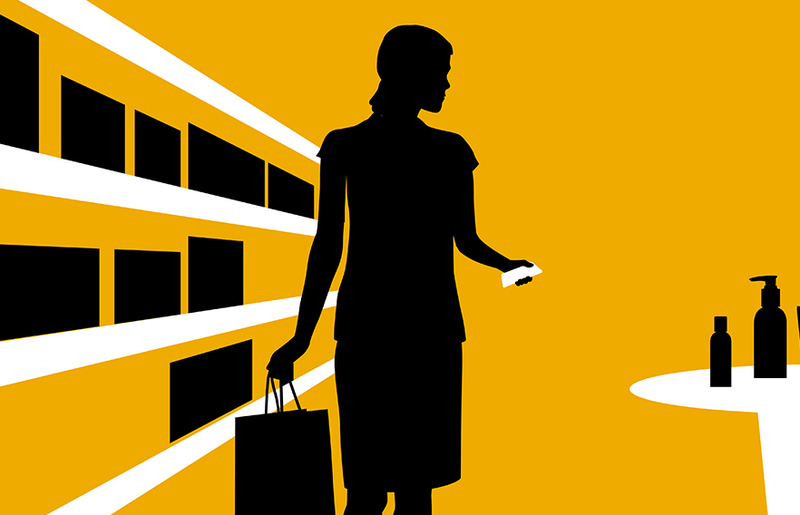 Simply put, retailers need to promise only what they can deliver. The consumer of today is well-informed and connects with a brand across multiple touchpoints. When talking about multi-touchpoint customers, it is important to remember that customers do not want to be defined by a channel. A customer engages with you to achieve something, be it a product purchase or an experience. In the course of that journey, they will reach out to you in whatever way they find convenient and as marketers, it is our role to understand that end-goal and help the customer achieve it, seamlessly and consistently. How can you then appeal to such a customer and customize your outreach suited both for an individual as well as the community at large? The channels of advertising your product to the consumer is no longer restricted to hoardings, signboards, newspaper and print ads, physical coupons, SMS, email, social campaigns, gamifications, or exclusive previews, etc. It is now a combination of all of the above. You will have to tie your in-store sales to trends online and in social media along with inventory and logistics, discounting strategies and so on. 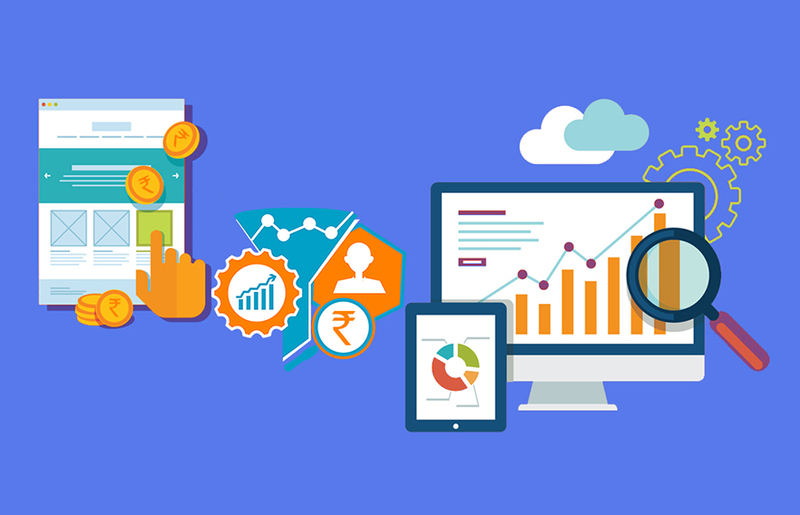 Since your marketing outreach happens on various channels, your inputs for a marketing plan needs to be an amalgamation of data from these multiple sources as well. Amazon is a classic case in point of leveraging the strength of data analytics. They decided to reinvent themselves from a traditional e-commerce site with only an online presence and in parallel, “Go!” retail. The only way they could do this was with the help of data and by understanding consumer behavior. 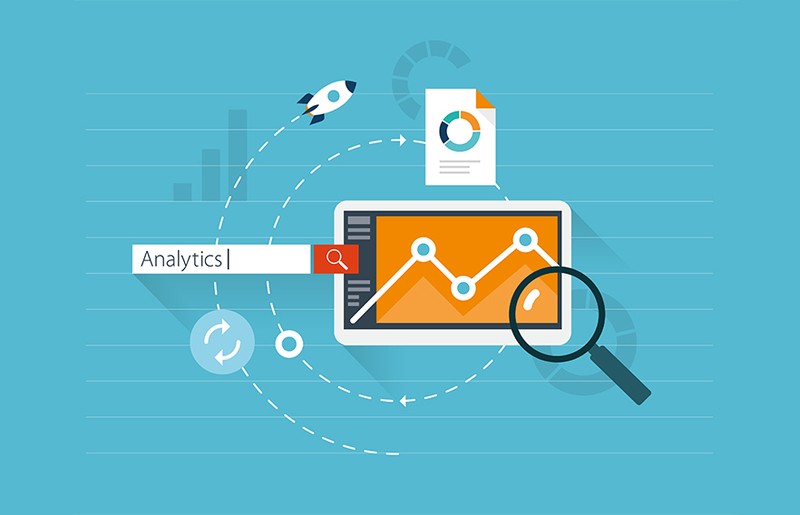 Analytics can help marketers understand consumer preferences and their stage of purchase, thereby making it easier to have meaningful interactions at various touchpoints. 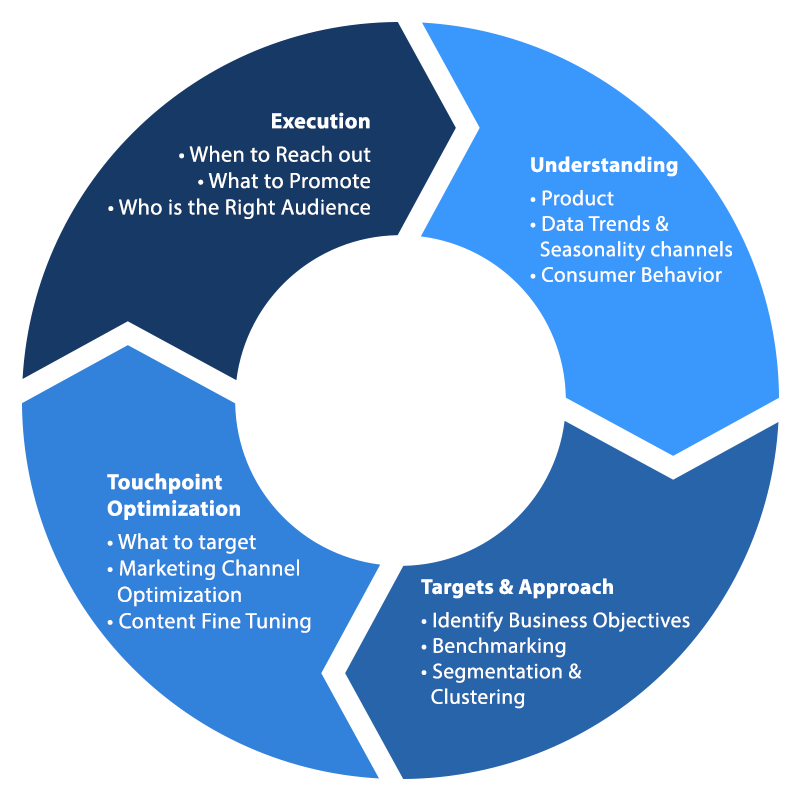 It can also help marketers measure and maintain consistency across these touchpoints. In today’s world, the journey of customer conversion is multi-device, multi-channel and multi-screen; this makes the multi-touchpoint experience the go-to metric for high impact marketing strategies. The number of data sources available today to tap into to gather insights are aplenty. An increasing number of analytically-mature companies are now combining both structured and unstructured sources of data to get a 360-degree view of the consumer. Marketing and data analytics must go hand-in-hand if it ought to attract, retain and drive your customer to loyalty. A customer’s journey does not start or end with a purchase. Their journey usually has already started before, and will continue well after purchase. Their post transaction journey will affect their brand loyalty, and influence their peers to consider you. While building a customer profile, it is imperative to look at the pre/post opportunities and also include behavioral segmentation. Post this, you can map out the entire customer lifecycle. What is the market you intend to capture, and how do they use it? What drives your customers to purchase this product? Have you created a synchronous online presence? What do they do after purchasing your products? These are highly complex triggers which comprise a shopping experience and creating the right messaging with the perfect content or the right product mix, which will be greatly appreciated by the customers. Knowing when your customer comes to shop will help you understand when to talk to them. Here are some questions to ask yourselves. Are your store walk-in’s higher on a weekend? Is it during a particular time of day? At what day and time do your email responses have the best open rates? What is the best time to engage your social media followers? Define your broad objectives first and then plan your marketing campaign around it. 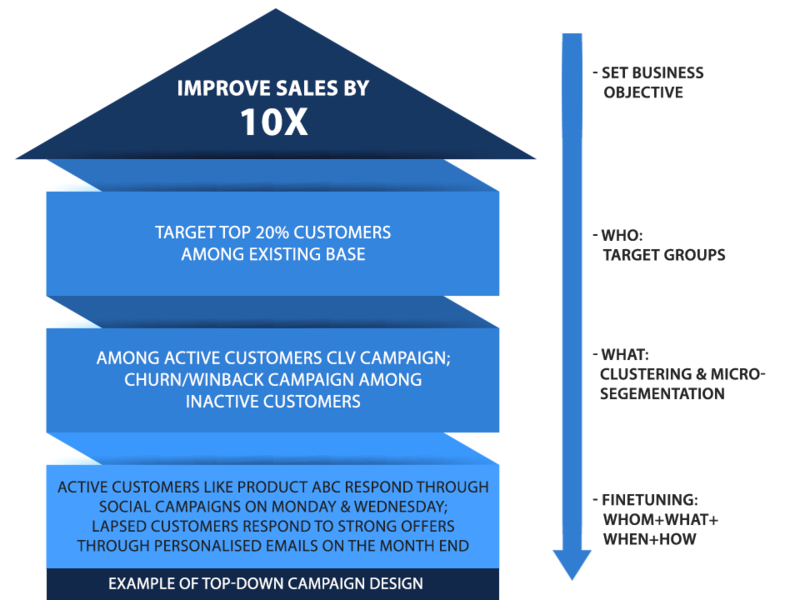 Have your business targets set first and then derive the campaign to support those objectives rather than a bottom-up approach. It takes a keen skill and insight to answer these questions to be equipped for the journey rather than jumping into the inviting pool of analytical techniques. When you are trying to create a campaign for customers who are likely to love the new product launch, do you stick with logistic regression or create a propensity model? When you want to predict and forecast sales for the future, do you resort to a simple linear regression, or opt for ARIMAX? To ensure customer engagement, do you invest in creating a loyalty program and lifecycle management? Or should you invest on the ad space in that prime TV slot? Over-communication and constant bombarding of marketing messages has led to a strain in customer’s inbox and notifications. Avoid bulk campaign bombarding and maintain consistency across all your platforms. Globally, over 100 trillion mails are sent a year and this number is constantly on rise. An average user sends or receives more than 167 emails a day. It is estimated that 81% of all mails are tagged as spam and end up ignored and forgotten. There are more than 400 million tweets sent every day, and Facebook users send more than 4 billion private messages every day. Combine this with messaging platforms where typical teens and young adults send/receive over 100 texts a day. You need to make sure that your communication is not lost in the sea of notifications. Since your customer has access to multiple touch points, it is highly recommended to prioritize your marketing strategies based on each customer segment. Once you execute your marketing campaign, how will you measure its effectiveness? A sure shot indicator of success is an increase in ROI which can be further metricized by the statistics attached to the campaign. Though this looks like a post-mortem behavior to figure out the ups-downs, this eventually leads to a cycle of data inputs post execution which makes you fine-tune your approach and address specific business insights. This cycle and loop is ever changing and dynamic, and it would help to revisit this plan once a quarter to ensure alignment to your annual targets. More importantly it will ensure that the right people have got the right message from you, at the right time, through the right channel. Beyond your targets, you will ensure that your customers know their needs and have understood them, which is a definitive step to being an unparalleled leader. Analytics can help deliver more deep-dive insights and provide an understanding of the customer journey at a more granular level. Capturing such detailed information at this level has been possible due to the digital transformation in the past few years which was not possible before. LatentView helps you gain an advantage when it comes to the customer journey. It helps in mining effective actionable insights on your customer from the humongous web of online footprints through an in-house platform, Panel Miner.